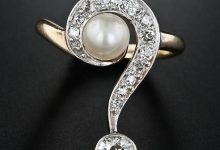 It is the very first and the most important information to determine whether the gemstone is worth its value or not? 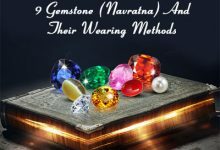 Let’s check a few of the most important factors that help you to check gemstone is natural or fake (synthetic or heated). 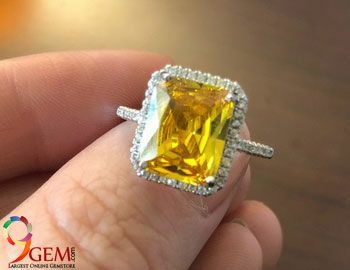 Hue of a gemstone is the foremost and secondary color visible in a stone. The tone is the impression of the intensity of the color perceived by the eye. Saturation is the purity and intensity of the hue present. 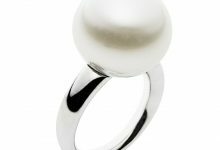 The more the color varies from more to less range in terms of vividness, lighter or darker, the more precious is the gemstone. 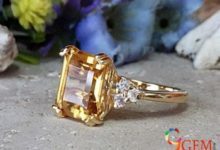 Cut: Color of the gemstone will only be enhanced by a good cut, while a badly cut colored gemstone can be turned out looking dull and lifeless. In gemstones, the deeper the cut, the deeper is the color. Clarity: It should be checked first with the naked eye, then with 10X magnification to observe the inclusions or stains. Type 1: Gemstones that are expected without inclusions (i.e Aquamarine). 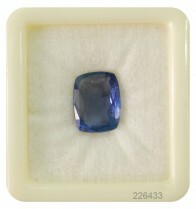 Type II: Form with reasonable inclusions (i.e Ruby and Sapphire). Carat: Carat is the traditional unit of measurement for gemstones, which is equal to approximately 0.2 grams. 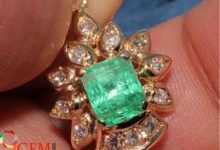 Size and weight are the two different aspects of gemstones. 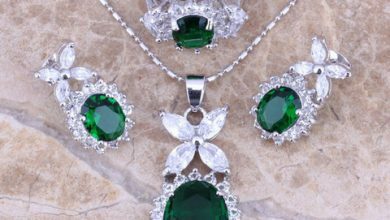 Two different gemstones may have the same size but different weights, the reason being the specific gravity or density of the gemstone. 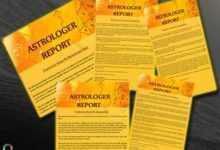 Check all these aspects before buying any gemstone especially for astrological benefits. If you are sure, then Choose Your precious gemstone Here and buy according to your convenience. 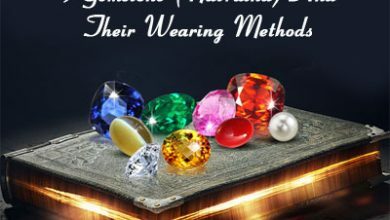 Gemstones are sold in the market in carats or rattis. 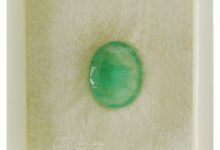 Ratti is mainly used in India for gemstone buying. Many people ask us about what is the difference between rattis and carats. 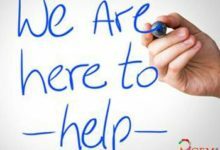 Here I will explain how you can calculate the value of carats in milligrams and rattis. 1 Ratti = 182.25 mg (Big ratti) used by some of the people in south India.